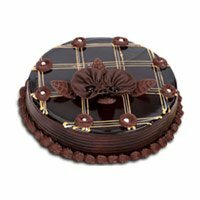 We take online orders from all the countries and offer same day delivery of gifts, sweets and cakes in various cities of India. 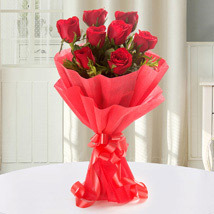 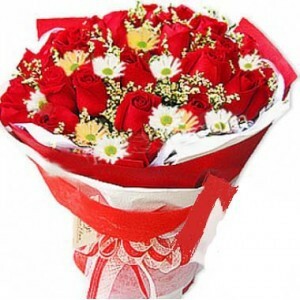 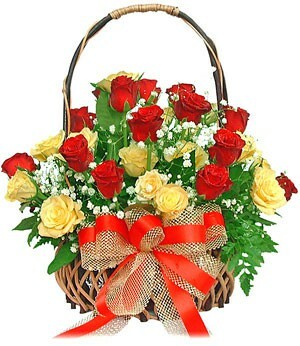 Send your close Online Flowers in Allahabad. 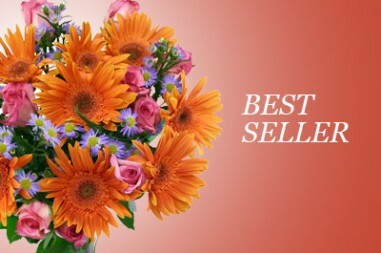 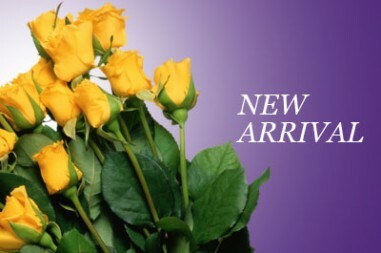 We promise timely delivery of fresh flowers in all the parts of Allahabad from the Best Florist in the City. 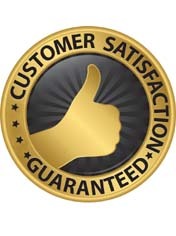 Go through our website and place an order from any part of the world. 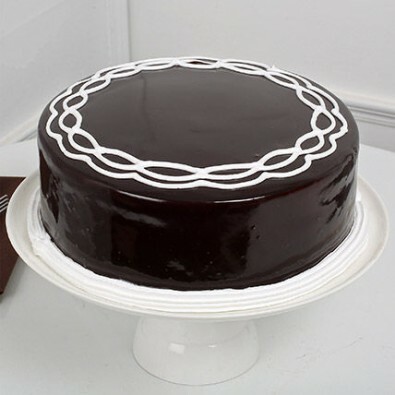 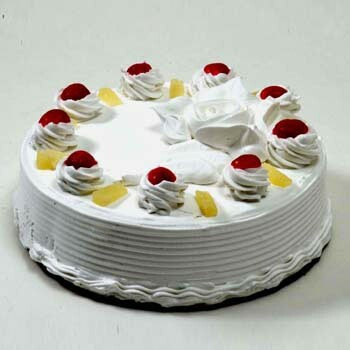 We make sure that the food products we deliver are fresh and from the best caterers in Allahabad. 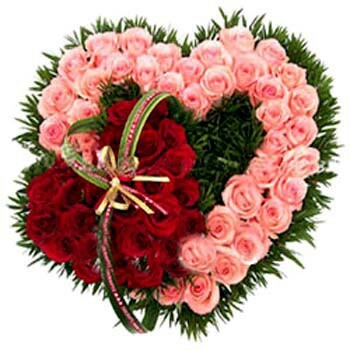 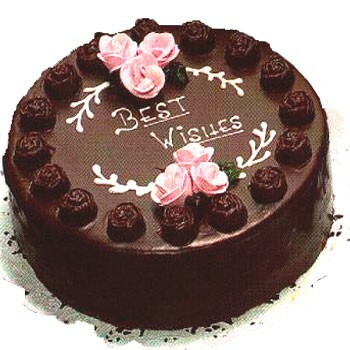 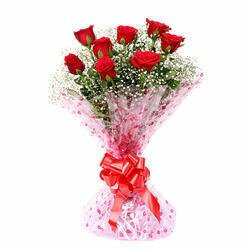 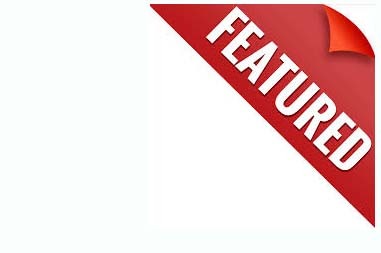 Send Fresh Flowers, Gifts and Sweets to your friends and relatives in any part of Allahabad city Online.